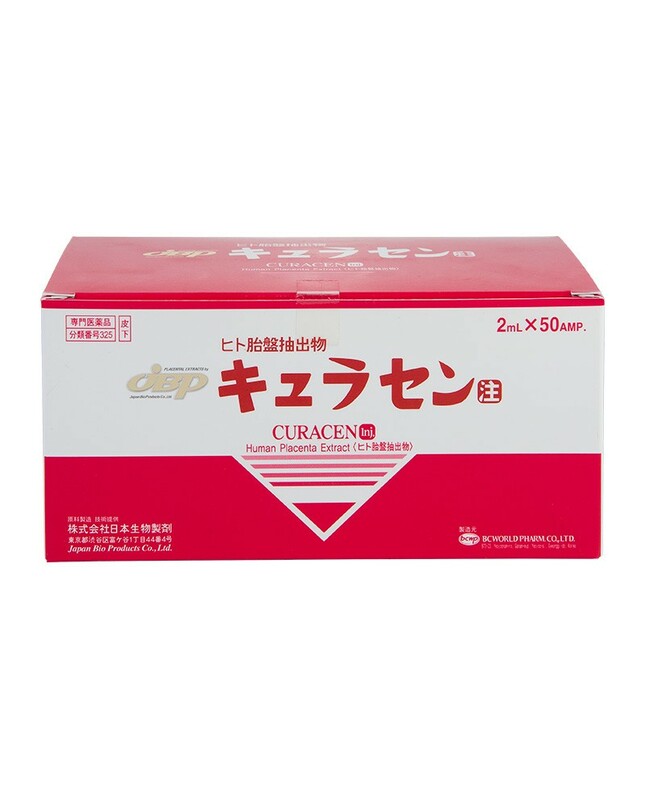 JBP CURACEN (R) (CURASEN) Placenta 2 ml x 50 ampoules. Sale day. The price is reduced! Availability is limited! Product available! Ready to ship! Beware of fakes in your country! Buy directly from the DISTRIBUTOR-MANUFACTURER country! 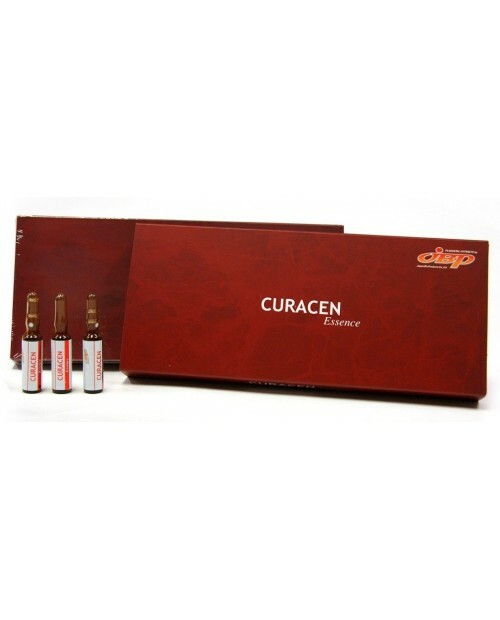 The main component of the CURACEN preplant is the human placenta with low molecular weight peptides. It positively affects the human dermis and promotes active regeneration of tissues. 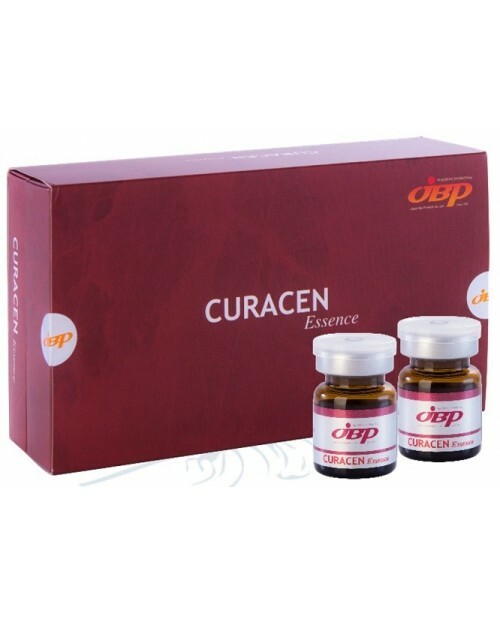 In this regard, CURACEN aims to eliminate and correct the deficiencies of the face or body. As a result of the procedures based on this drug increases blood circulation, accelerates the regeneration of skin cells, metabolic processes, normalizes skin breathing. In addition, the appearance and complexion are improved, wrinkles are smoothed, the contour of the face is strengthened, the overall effect of rejuvenation is observed. CURACEN can also be used on the scalp - restores and supports hair growth by stimulating the hair follicles. Placental biorevitalization of Curacen. Curacen is the first mesotherapy drug for active regeneration of tissues, obtained from the human placenta by a patented molecular fractionation method with the use of nanotechnologies, which provides complete drug safety, purification from ballast components and hormones, while preserving growth factors, low molecular weight peptides , Cytokines, amino acids, nucleic acids and the whole range of useful biologically active substances. Contributes to the improvement of metabolic processes in the dermis at the molecular level. 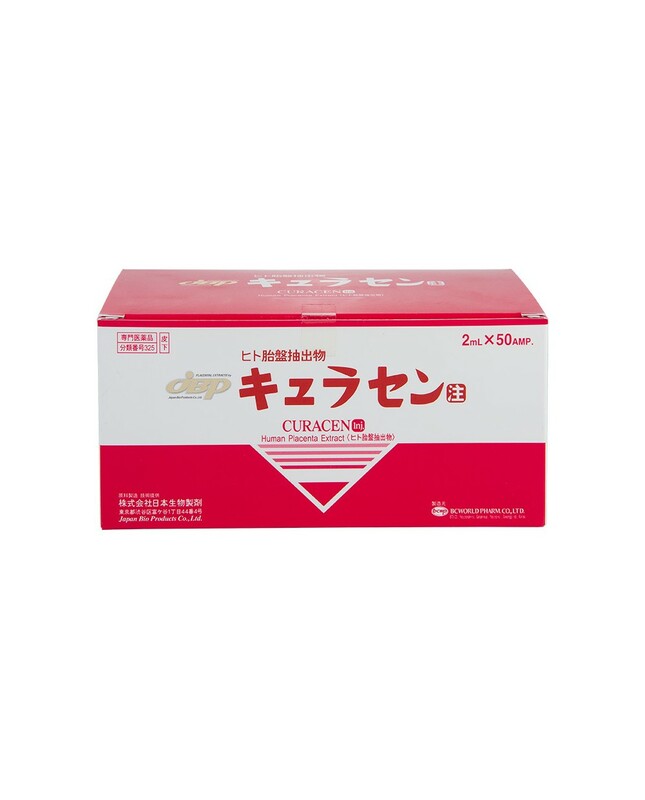 The main component of the Curacen line is the human placenta with low molecular weight peptides. It positively affects the human dermis and promotes active regeneration of tissues. 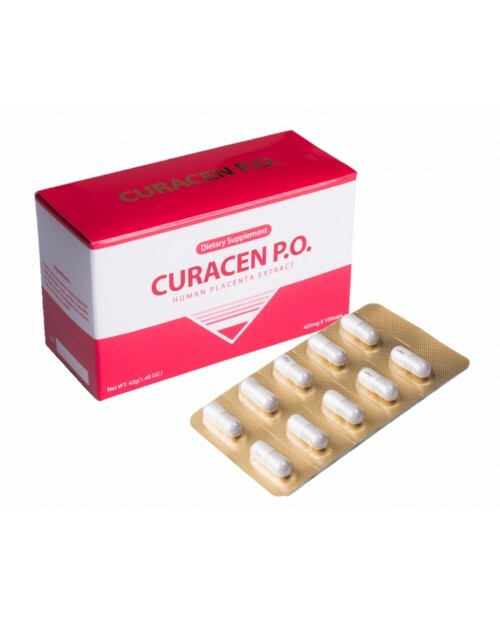 In this regard, Curacen is aimed at eliminating and correcting the deficiencies of the face or body. As a result of the procedures based on this drug increases blood circulation, accelerates the regeneration of skin cells, metabolic processes, normalizes skin breathing. In addition, the appearance and complexion are improved, wrinkles are smoothed, the contour of the face is strengthened, the overall effect of rejuvenation is observed. Curacen can also be used on the scalp - restores and supports hair growth by stimulating the hair follicles. Curacen has: Unique regenerative activity. Mesotherapy with the drug "CURACEN" accelerates the process of cell division, activates local metabolic processes, normalizes tissue respiration. Highly absorbing ability, due to low molecular structure. Pharmaceutical properties: GMP-production standard, molecular placental fractionation, rigid selection of raw materials, state quality control. Already after the first procedure, patients notice an improvement in skin tone and turgor, the disappearance of fine wrinkles, increased moisturizing, tightening and tightening of the facial skin. To achieve the best result and lasting effect, experts recommend taking a course of 4 to 8 procedures, depending on the age and severity of problems with an interval of 1 procedure per week.